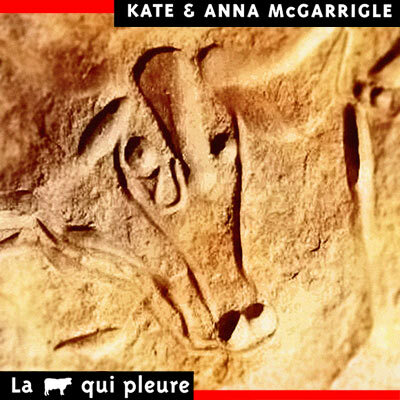 La vache qui pleure is a 2003 album by Kate and Anna McGarrigle. It is the sisters’ second full album of French language songs, following 1980’s Entre Lajeunesse et la sagesse (French Record). The album does, however, include one English song. “Sunflower” is an English version of “Ah tournesol”, which also appears on this album. The title, which means “The Cow That Cries”, is a pun on La vache qui rit, the name of a brand of French cheese. 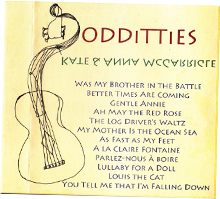 Guest musicians on the album include Joel Zifkin, Lily Lanken, Anna’s daughter, and Martha Wainwright, Kate’s daughter.